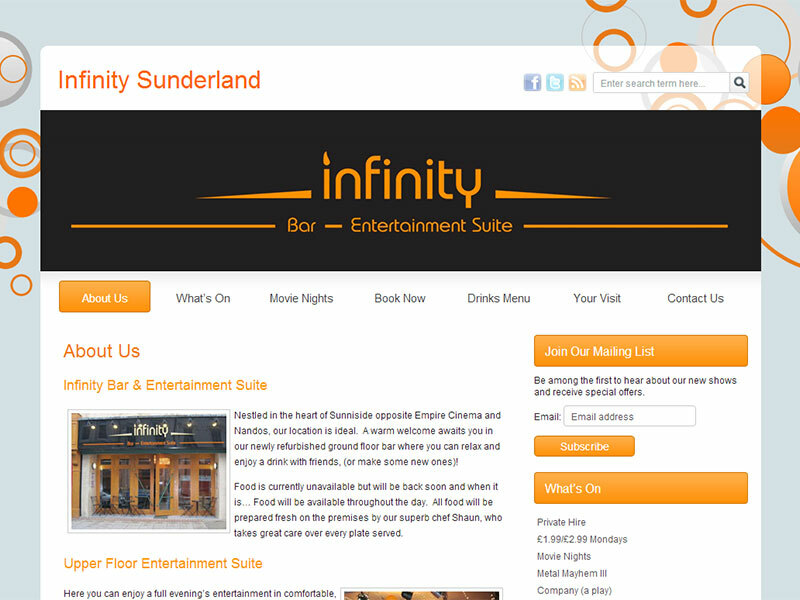 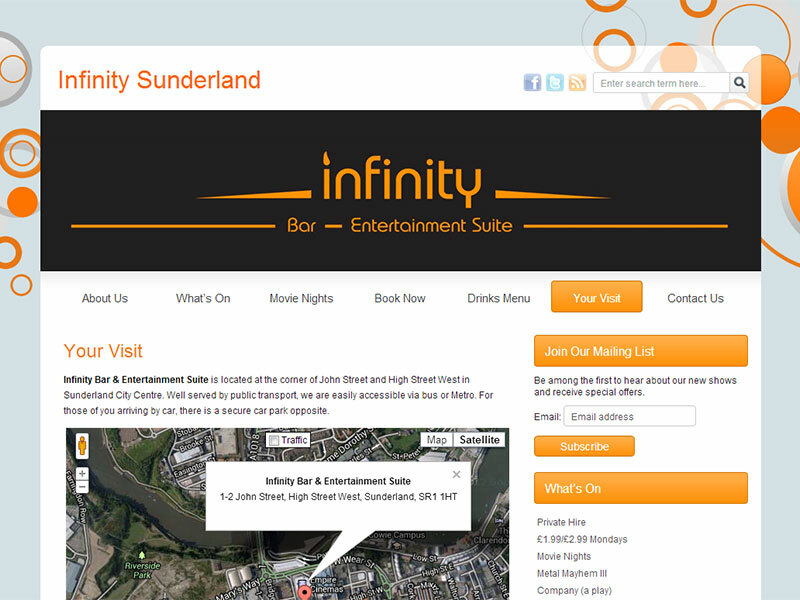 Infinity Bar & Entertainment Suite is a superb pub, dining and theatre venue nestled in the heart of Sunderland. 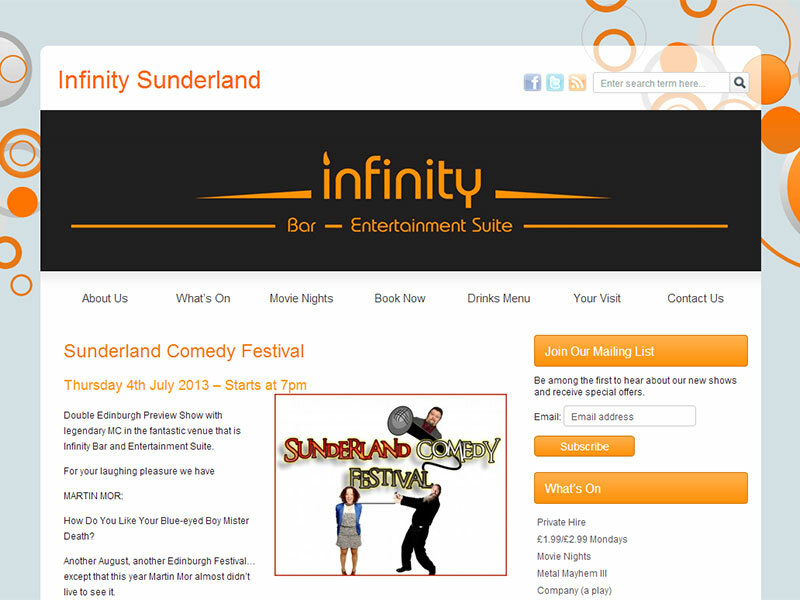 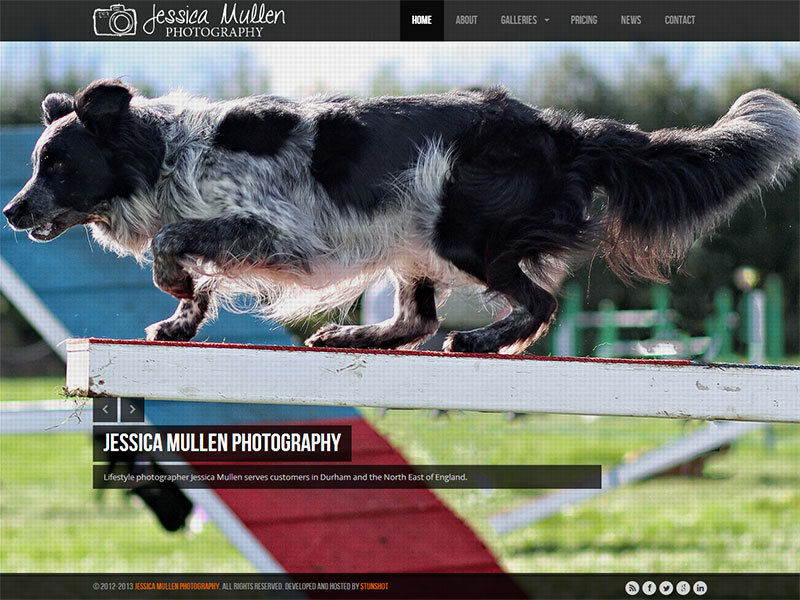 They needed a website that they could update easily to promote their shows and events. 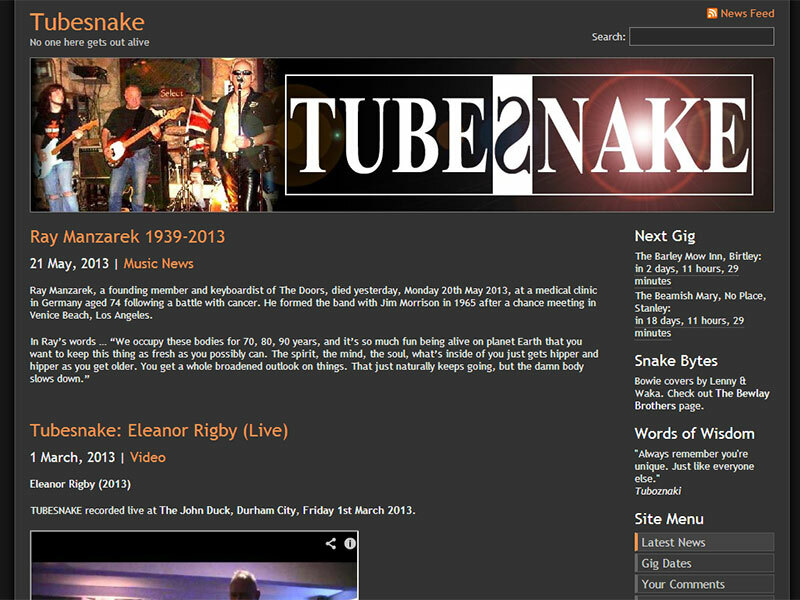 Tubesnake are a rock covers band from County Durham and have been playing at venues around the North East of England since the early 90s. 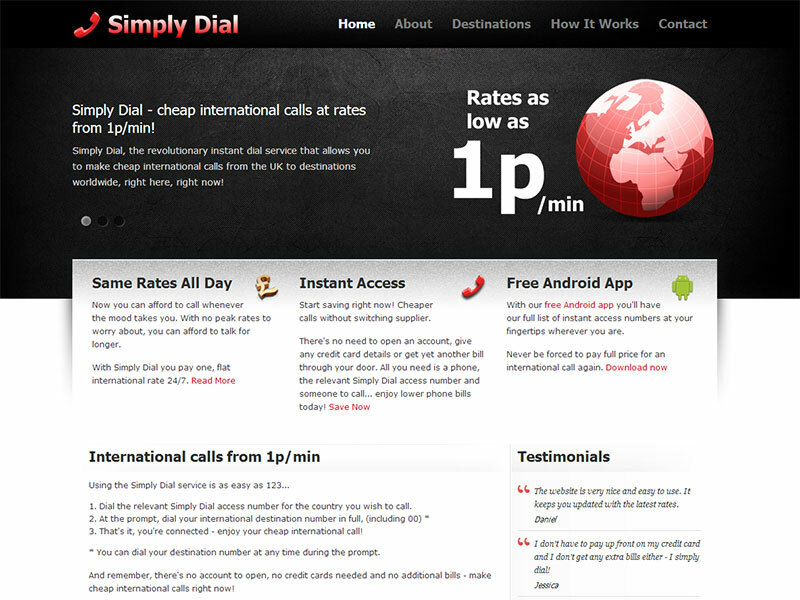 Simply Dial is a revolutionary instant dial service that allows customers to make cheap international calls from the UK to destinations worldwide. 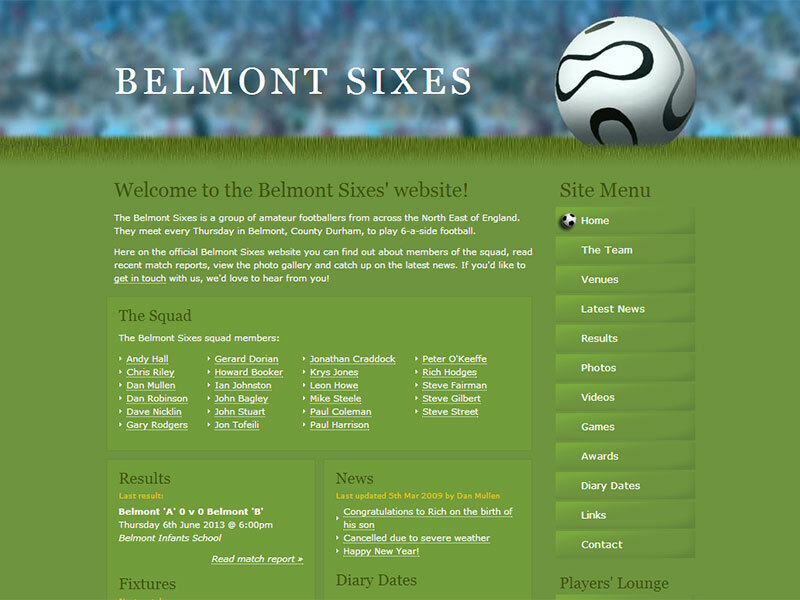 The Belmont Sixes is a group of amateur footballers from across the North East of England.